The reality of our lives is shaped by the way we express our political power every day—most critically when vote with our dollar. 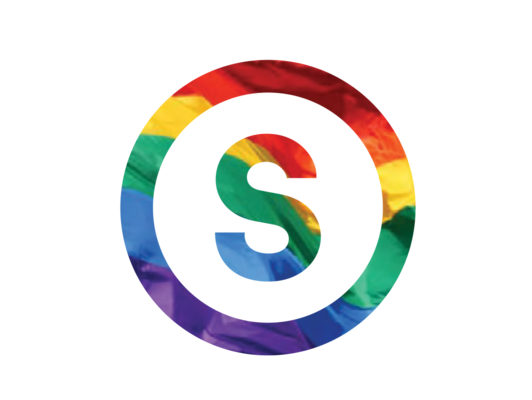 Choose Stonewall to fuel ongoing efforts to mobilize, organize, and invest in effective change-makers, leaders, and organizations working on the most pressing issues faced by LGBTQ people. Call 2124571341 or email [email protected].